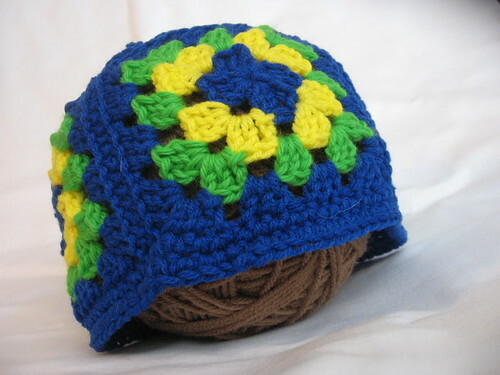 This is the Soley Granny Hat Pattern from Crafy Christina’s blog. I used a size G crochet hook instead of the prescribed I hook. The result is a hat sized for a three to twelve year old. I used Red Heart Super Saver in bright yellow, spring green and royal blue. 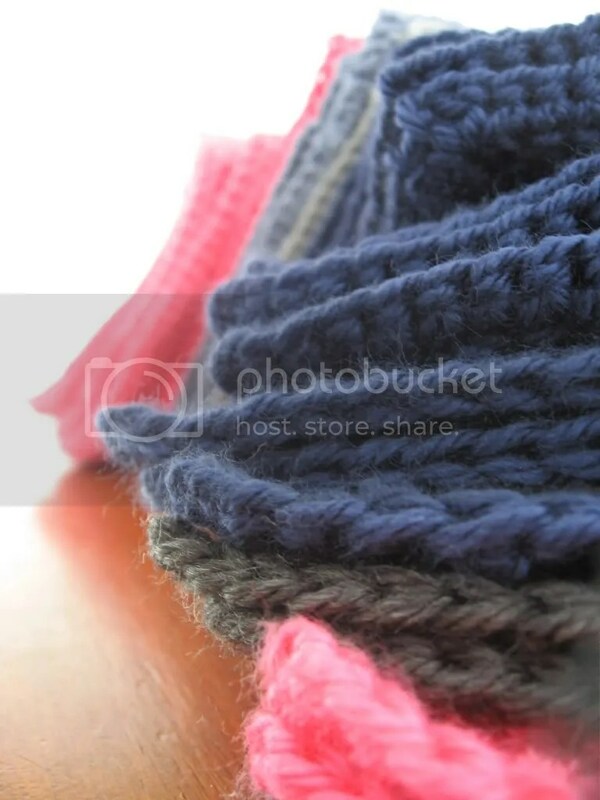 I wanted to make a boyish hat but the color order bothers me. I wish I had switched the yellow and green so it doesn’t look like yellow flowers with a blue center. Otherwise this pattern was a fun distraction from projects that are on my Christmas WIP list. 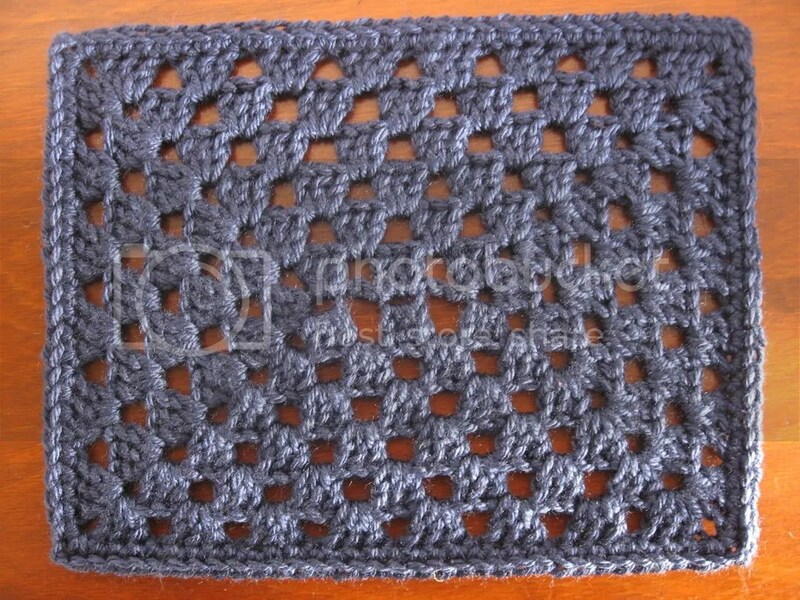 Grannys are always satisfying to crochet but I didn’t enjoy the multitude of ends. Oh the ends! – but I did jump right in to make another. 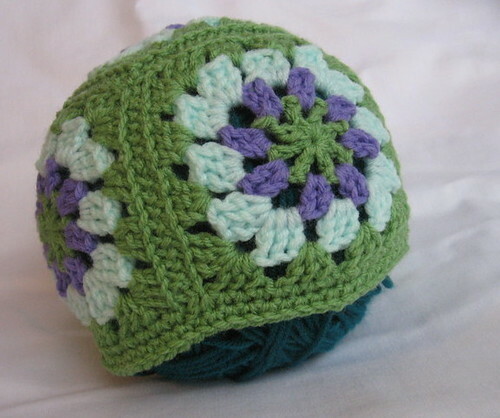 The purple and green version was crocheted with a size F hook which would fit a one to three year old. I used RHSS pale mint, lavender and TLC eden green. 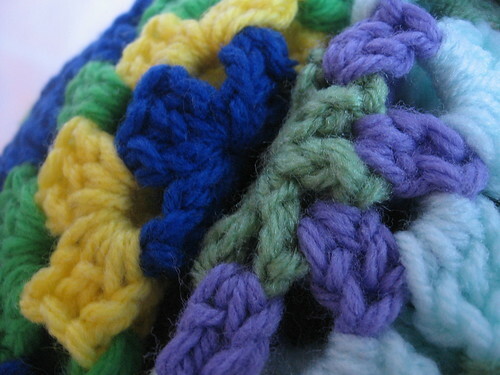 The first two rounds of my upcoming granny blanket pattern was used to make the circular center. The only difference was I used double crochet instead of half double crochet. 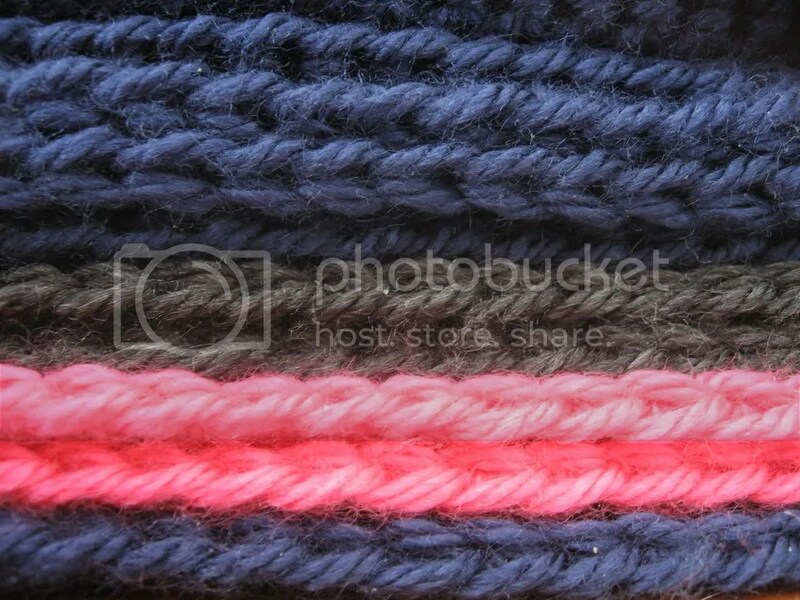 By replacing the the center like this the squares are more rounded and therefore the border around the hat isn’t as even. I want to try another with the first two rounds in half double and see if that would help the border straighten out. Here you can see the difference in starting rounds. One with the regular square start and the other with the circular foundation. Green Iguanas are a tree dwelling farmed food source in Central and South America. Because of this, they are often referred to as ‘chicken of the trees’.